We could talk about Rocky River Brewing Co.’s award-winning beers, but you can try those for yourself during Brew Week. We’re going to talk about the Micro Woodie. The “flagship of all portable beer trucks,” this little guy comes with three Rocky River craft taps, has a built-in sound system and yes you can rent that sucker for all sorts of events. This thing is ready to party. It’s seriously sweet. Check it out on their site. please drink responsibly. 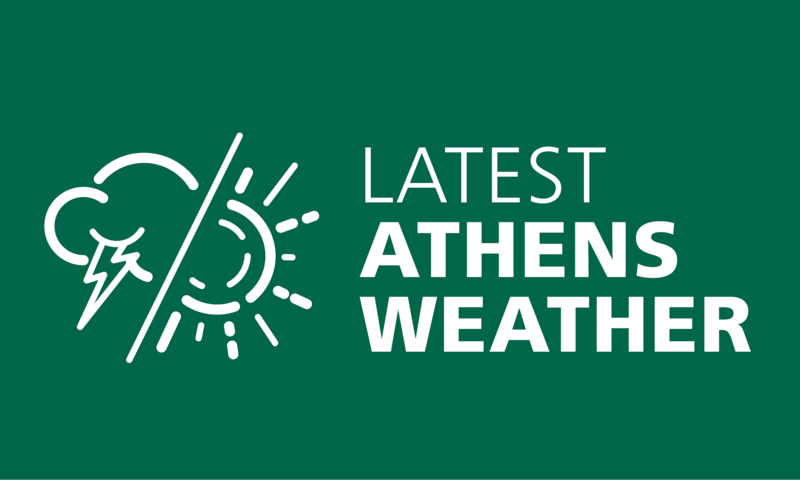 Keep Athens safe and clean. © 2019 Ohio Brew Week. Athens, Ohio. Site Admin.